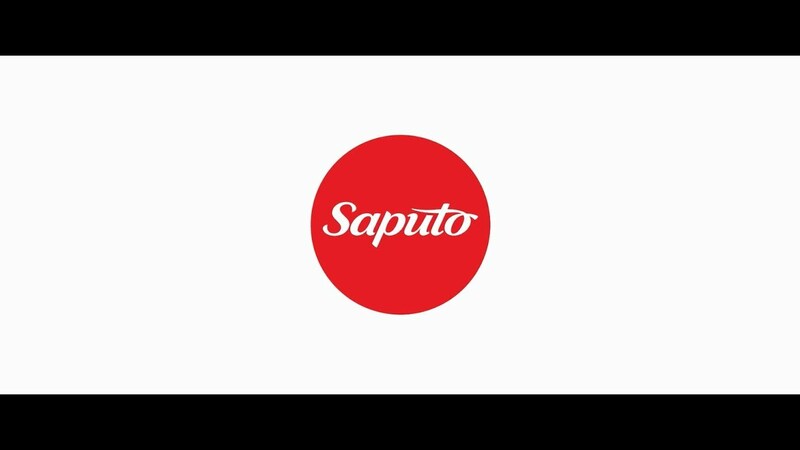 At Saputo, the promotion of healthy lifestyle habits is at the core of our community engagement and we are committed to investing 1% of our annual pre-tax profits in the communities where we operate through financial contributions and product donations. In FY2018, we delivered on this promise, with an overall community investment valued at more than 11.25 million CDN dollars (calculated using the London Benchmarking Group model). To date, the Saputo Legacy Program has invested over $2.36 million in a range of projects to improve sport and health facilities in 38 communities across our network. In F2018, we reached over 2.1 million people through our healthy living partnerships and programs. Approximately 900 employees took part in the first two editions of The Big Cook Up where more than 27,000 meals were carefully prepared for families in need.